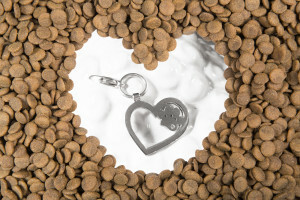 Veterinary and pet communications agency, Germinder & Associates, is partnering with Elena Kriegner on giving away three diamond heart-paw charms during the GoodNewsforPets.com 15th anniversary series contest. New York. February 8, 2016. As the end of the 15th anniversary series contest, hosted by acclaimed animal health and news website www.GoodNewsforPets.com, draws near, site publisher Germinder & Associates is bringing the love back to the readership with a luxurious Valentine’s Day Diamond Charm Giveaway for three lucky winners. The exclusive heart-paw charm has been on the site’s hot list for the past twelve months, with readers inquiring about where to find the stunning, convertible charm-turned-pendant, designed exclusively for GoodNewsforPets.com by jewelry designer and dog lover, Elena Kriegner. Thirty-seven heart-paw charms have been given away during the anniversary celebration contests to date. To mark the annual day of love, the agency has made February’s giveaway charm an extra special one by incorporating a single diamond into each individual sterling silver charm. 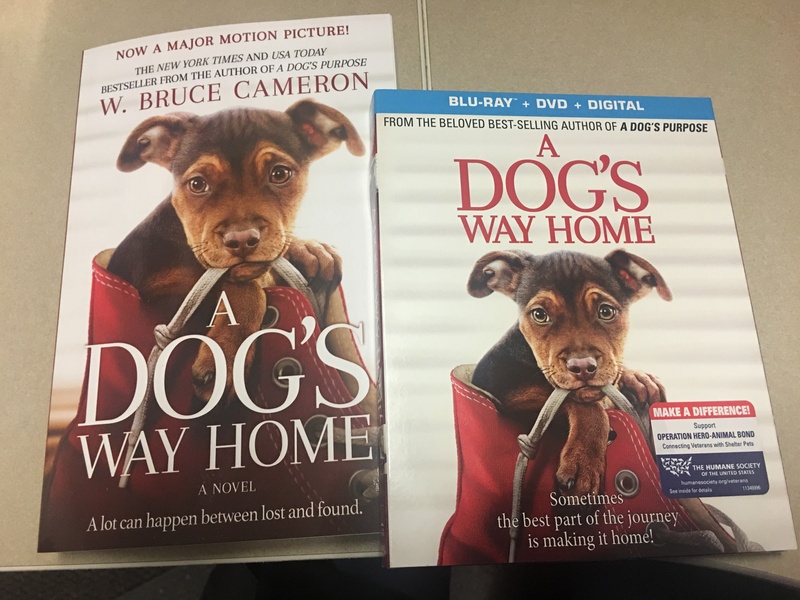 In addition, each winner will have a monetary donation made in their name to the animal rescue or shelter of their choice. Austrian born and Manhattan-based New York City award-winning jewelry designer, Elena Kriegner, is well known for her contemporary-meets-fine-jewelry style. Her ability to invent new forms of convertible jewelry have landed her much media coverage: from the Voyage collection, with rings turned pendants designs, to the Amorets collection, featuring pendant turned earring masterpieces, as well as a new way to design a ring that avoids sizing issues altogether for retailers and consumers alike. http://goodnewsforpets.com/valentines-day-diamond-charm-giveaway/. For inquiries regarding this release, contact Lea-Ann Germinder at Lgerminder@germinder.com or call 212-367-2170. You can follow us via social media by searching for the hashtag #gnfplovegiveaway, or following us on Twitter @goodnewsforpets. Goodnewsforpets.com has curated news of interest and importance to informed pet parents inclusive of the pet industry and veterinary profession since 2000. Germinder & Associates is an award-winning New York City-based agency that provides strategic counsel, digital publishing content, and national campaigns for niche markets including animal health and pet products. Follow Germinder & Associates on Twitter @GerminderPR or on Facebook at www.facebook.com/GerminderPR.